The world of Steel has fallen – its Gods scattered and lost, the surface world obliterated, and the last remnants of humanity scratching out a life in the Underdeep. 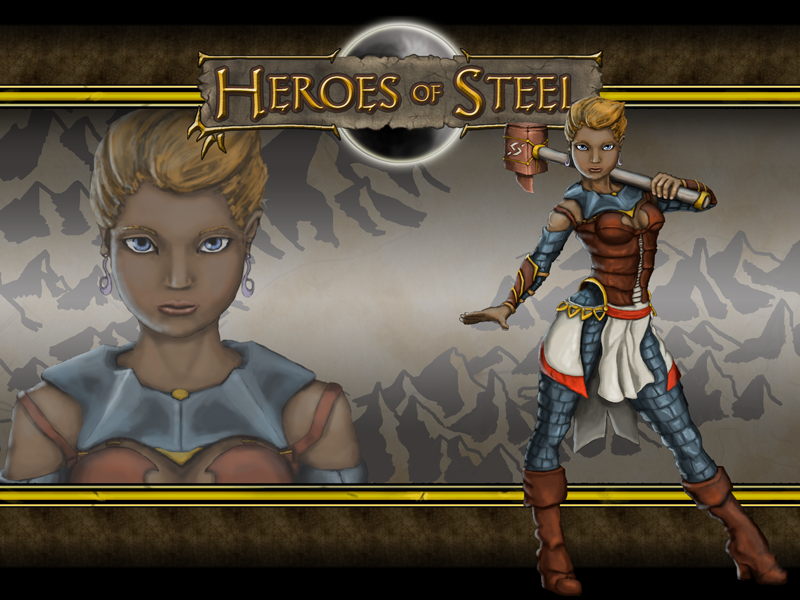 The world of Steel needs heroes! Enjoy the Heroes of Steel desktop and device backgrounds for your favorite characters! 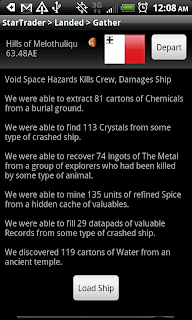 So, why was my IP banned on the forums with no warning? Like all forums, ours is regularly attacked by spammers which may have previously used your IP. Your IP was not banned, you started using one that belonged to a spammer quiet recently.